As George Lucas was filming what would be the beginning of his saga, he cast the actor Garrick Hagon in a small but significant role as Biggs Darklighter. 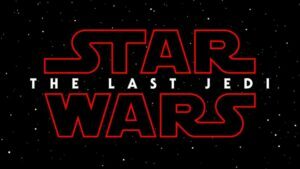 The character remained in the finished film, meeting a dramatic end in his X-wing during the Battle of Yavin, but the character’s original arc was once more important to the story of Luke Skywalker. In early cuts of A New Hope, the film’s hero would have been introduced in a very different way. Instead of the first glimpse of Luke taking place when called by Aunt Beru, he would have been established in scenes intercut with those of the action involving Princess Leia and the droids. This series of deleted scenes, which have been experienced by fans in different ways over the years, are now widely available as part of the Star Wars Saga Blu-ray. The first of these scenes sees Luke going about his day working on a moisture vaporator with a malfunctioning droid. Through his macro-binoculars, he gets a glimpse of the battle taking place between the Tantive IV and the Star Destroyer. Even though this is a tiny scene, at once it shows Luke’s dull work on the farm, the broken down equipment and most importantly his fascination with the stars. The next deleted scene in this sequence sees Luke going to tell his friends at Tosche Station about the battle, where he runs into his old friend Biggs Darklighter. 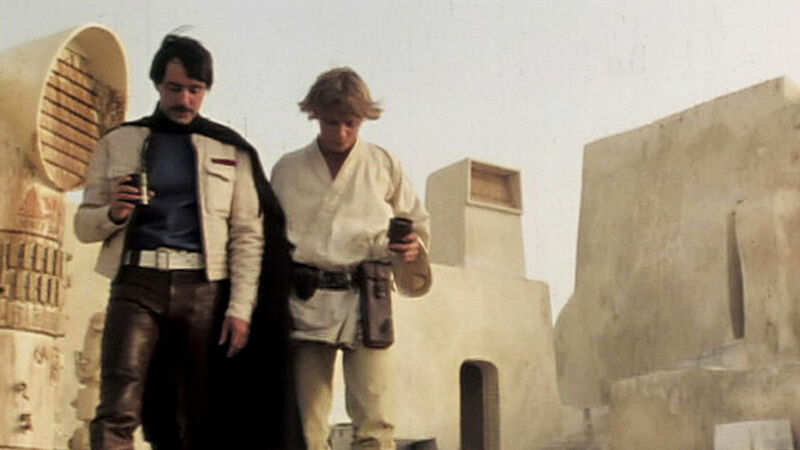 By actually showing Biggs talk to Luke about his piloting experience at the Academy, the scene adds an extra impact to the dinner discussion when Uncle Owen refuses Luke’s request to submit his application to the Academy. 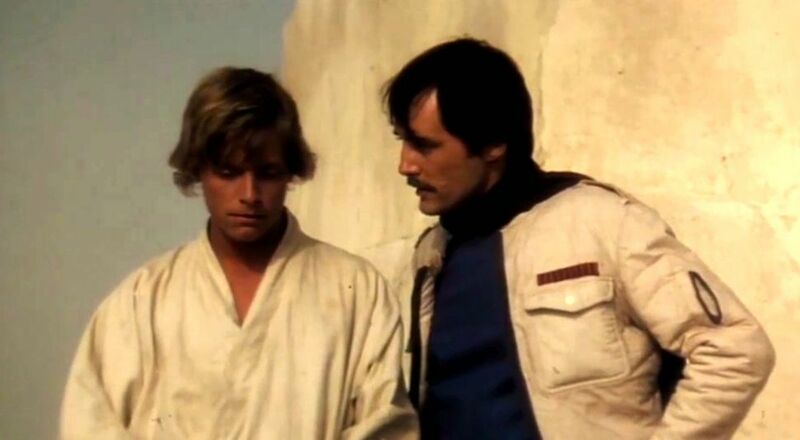 As well as Biggs, Luke interacts with his other peers – giving more context to his life on Tatooine, and balancing out the positive relationship with Biggs. Camie and Fixer look down on Luke, calling him ‘Wormie’ and immediately doubting what he has seen – giving the impression his lust for adventure has led to him imagining space battles in the past. The Star Wars Radio Drama was a key way for audiences to experience the story in 1981, leading to many fans being aware of the deleted scenes as they were incorporated into the adaptation. Camie and Fixer both had expanded roles, furthering their frosty relationship with Luke. They disregard his plans to join the Academy and Fixer’s envy of Biggs is very apparent. Windy and Deak are also present in the audio drama, but don’t have any lines in the scenes that were shot. Having these characters ridicule Luke’s dreams only adds to his appeal, as their aspirations are clearly so much more limited than his. When Luke does heed the call to adventure, it is all the more powerful through the influences that would have stopped him from doing so. Of course as well as Camie and Fixer, Uncle Owen is disregarding Luke’s plans, enough so that their inclusion was deemed unnecessary. Additionally, Lucas was wary of the scenes set in Tosche Station being too reminiscent of American Graffiti, with Star Wars looking to establish a completely different tone from his previous feature. By removing these scenes on Tatooine, the film maintains the intention of the opening being seen through the eyes of C-3PO and R2-D2, who the audience follow from the Tantive IV down to the desert planet. The deleted conversation between just Luke and Biggs is an impressive piece of filmmaking in the amount of information it communicates to the audience in a short space of time. It opens with Luke relaying the story of how he crashed his T-16 Skyhopper, much to the ire of his uncle, before he mocks Biggs’ subsequent concern – it demonstrates a relaxed friendship between the pair. The talk becomes more serious when Biggs informs Luke of his plan to join the Rebellion, which shows the level of trust that they share. Additional exposition about the Rebellion is shared here too. As well as sharing with Luke his plan to join the resistance movement, Biggs advises his friend to consider it himself, warning of the dangers of ignoring the Empire’s growing reach. This tells the audience in clear terms a little more about how the Rebellion is spreading in response to that. Although all useful exposition, it ultimately proved unnecessary as the opening crawl mentions the Rebellion and the objectionable tactic of the Empire make it clear why they should be opposed. The scene between the two friends foreshadows the later scene in the Yavin 4 Hangar, which was also deleted from the original movie. The 1997 Special Edition saw this brief reunion re-introduced, which justified the emotional reaction Luke has to Biggs’ death during the attack on the Death Star. 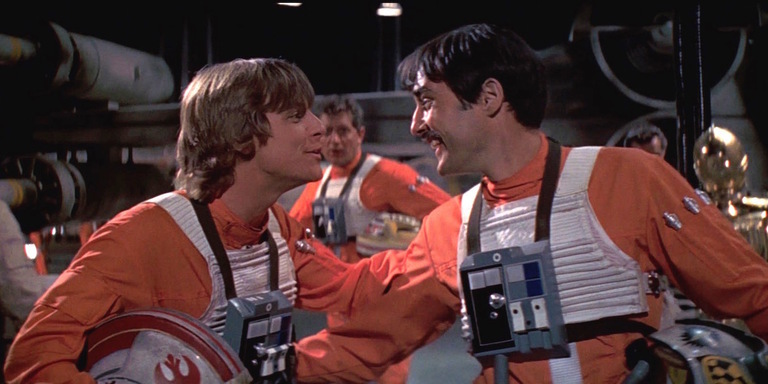 As Luke is heading through the hangar, Biggs calls out to him and the pair share a moment together before they fly into battle. 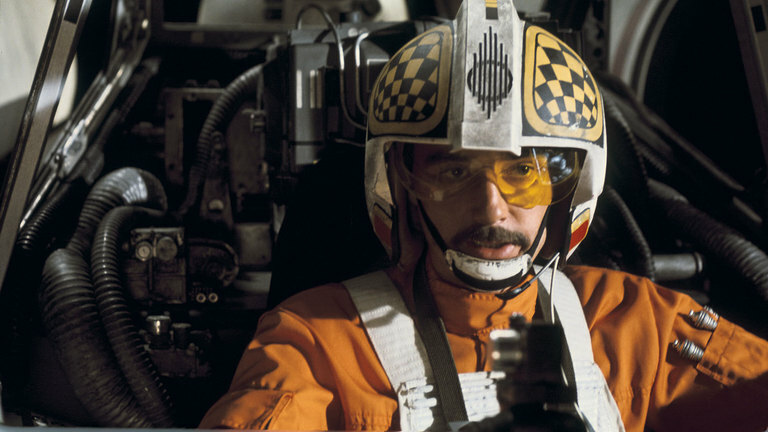 Biggs highlights Luke’s skills as a pilot – as he also did in the earlier excised scene. These scenes featuring Luke on Tatooine would have helped to establish his character, as an underdog with a talent for flying. When making A New Hope, however, Lucas established a filmmaking style for his space saga which would see the characters painted in broad brushstrokes, with a strong visual sense and minimal amount of dialogue telling audiences all they need to know. Through the discussion during dinner and the scene showing him staring out at the twin suns of Tatooine, the audience knows plenty about Luke Skywalker to understand what drives him and care enough to follow him on his journey.